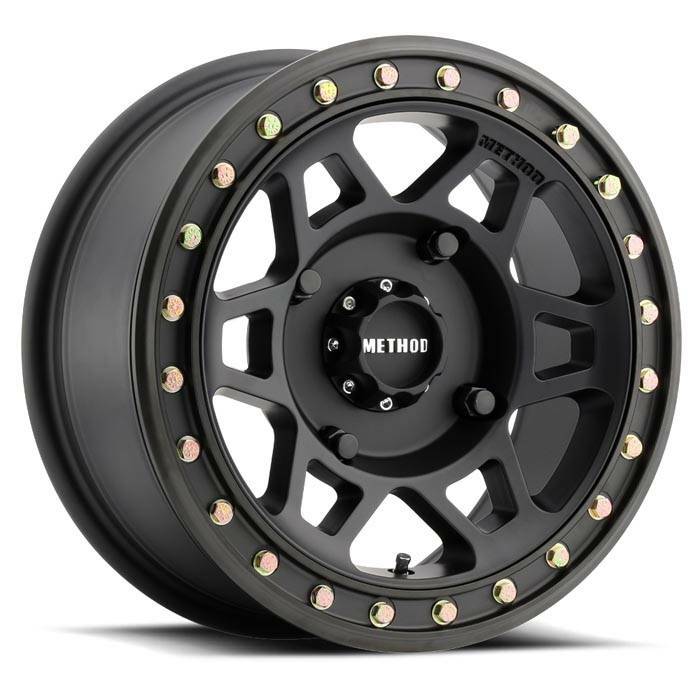 The 405 UTV Beadlock is the premier wheel for the serious racer or enthusiast. The wheel includes a forged 6061 beadlock ring along with Grade 8 Zinc plated mounting hardware. This matte black wheel and ring is available from 14?-15? and has a load rating of 1600 lbs. 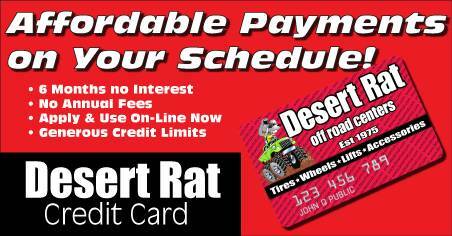 Call us before ordering to assure availability.